America's fabulous freelance insurance investigator had little patience for liars and liked nothing better than females, fishing, and a free hand with an expense account. 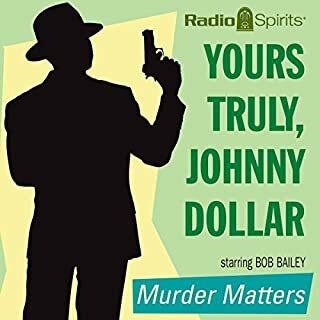 Bob Bailey's Johnny Dollar was skeptical without being cynical, sympathetic without being a sucker, and had a way of delivering a sarcastic remark with more sincerity than most detectives delivered straight talk. 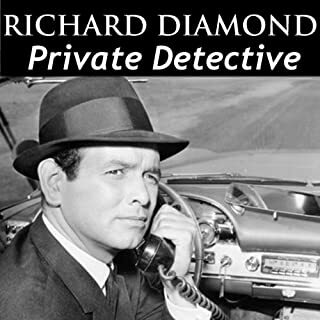 Join him for 10 action-packed, digitally remastered five-part serials. From the ranch to the waterfront, from the desert to small-town rural America, from the mountains of Mexico to a Swiss ski chalet...cheats don't stand a chance. Episodes include: The Caylin Matter 01/02/56-01/07/56; The Duke Red Matter 01/23/56-01/27/56; The Flight Six Matter 01/30/56-02/03/56; The Tears of Night Matter 05/21/56-05/25/56; The Perling Matter 06/18/56-06/22/56; The Midas Touch Matter 07/02/56-07/06/56; The Shady Lane Matter 07/09/56-07/13/56; The Confidential Matter 09/10/56-09/14/56; The Meg's Place Matter 09/25/56-09/29/56; The Picture Postcard Matter 10/01/56-10/05/56. ©2011 RSPT, LLC. All rights Reserved. (P)2016 RSPT, LLC. All Rights Reserved. His stories are almost always action packed adventures full of punch and vigor. Fun stuff. 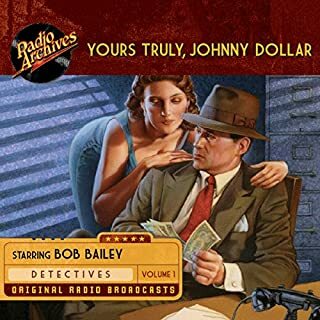 Of all the radio dramas that filled the airwaves before TV became king, IMO Yours Truly Johnny Dollar with Bob Bailey is in a league by itself. Of those, his multi-part daily episodes are the best. 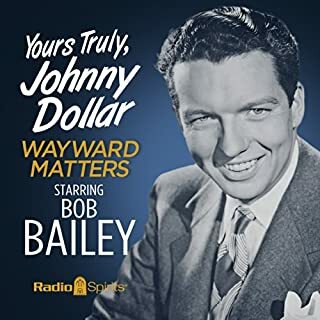 The Bailey delivery is crisp, clear, and he just embodies the character of Johnny Dollar with a style better than other known actors who have filled the role. The story lines while a little dated really play well in the ear and keep your interest. Best of all, the series always comes up with a great supporting cast for Bailey. Very enjoyable and I will be seeking out more of the Dollar replays on audio. 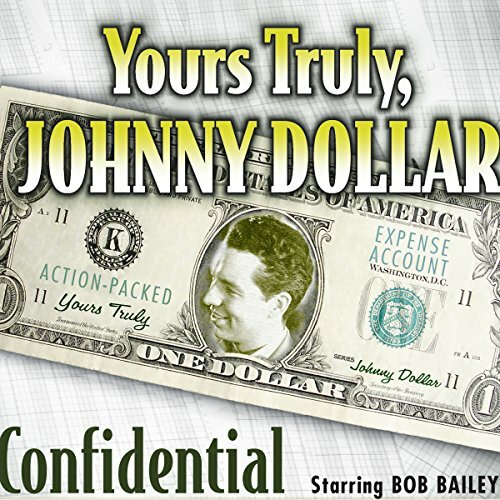 If you haven't listened to Johnny Dollar, give it a shot. I sometimes catch it on SiriusXM's When Radio Was. They're great short little radio shows about a man with an action packed expense account. 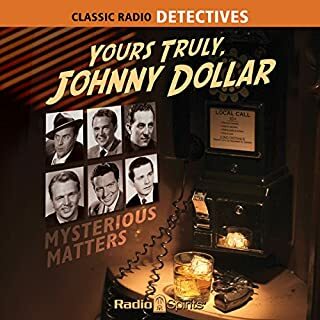 Hollywood, please make Johnny Dollar a mini-series in a Neo-Noir setting! You can't go wrong with the classics. I was sad when it finished. This is good old fashioned entertainment.